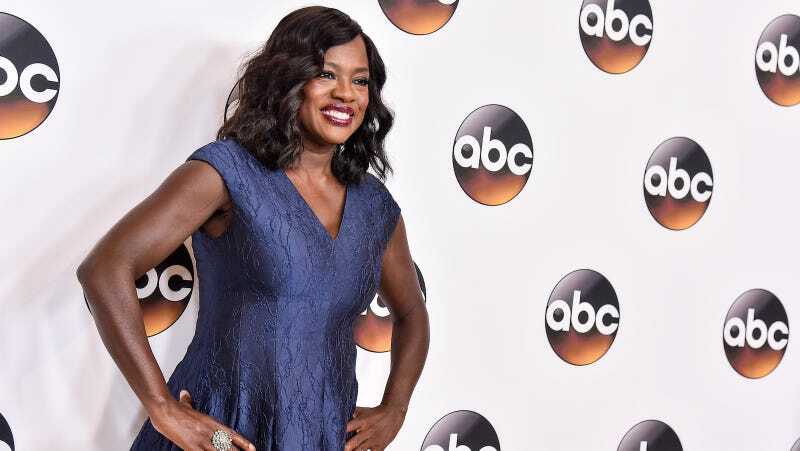 ABC signed a deal with Violas Davis’s JuVee Productions in April to develop projects for the network, and the announcement for this new musical comedy sounds very promising. The Hollywood Reporter says the show, titled The Zipcoders, will focus on the story of a divorced mother of three moving her family to Texas in 1968 so she can be closer to her sister. Her teenage sons decide to start a rock and roll band in the style of The Beatles. This project gives me the opportunity to tell a story that, while specific to the African-American experience, doesn’t travel in the usual tropes... As a parent, I was inspired to tell a story from the dual perspective of parents and children in a world where the rules are constantly changing. Music has always been a passion of mine, and to be able to use it to inform this particular narrative was a provocative challenge. I have found in Viola and the squad at JuVee the perfect co-conspirators dedicated to telling the types of stories that entertain while contributing to the larger cultural conversation. I see a Zipcoders Spotify playlist in our future.